Proving once more that scrappy hero of Punch-Out!! is actually a dirty cheater, Redditor midwesternhousewives shares the story of the bearded crowdmember whose nod tells Little Mac exactly when to knock out Piston Honda and Bald Bull the second time around. 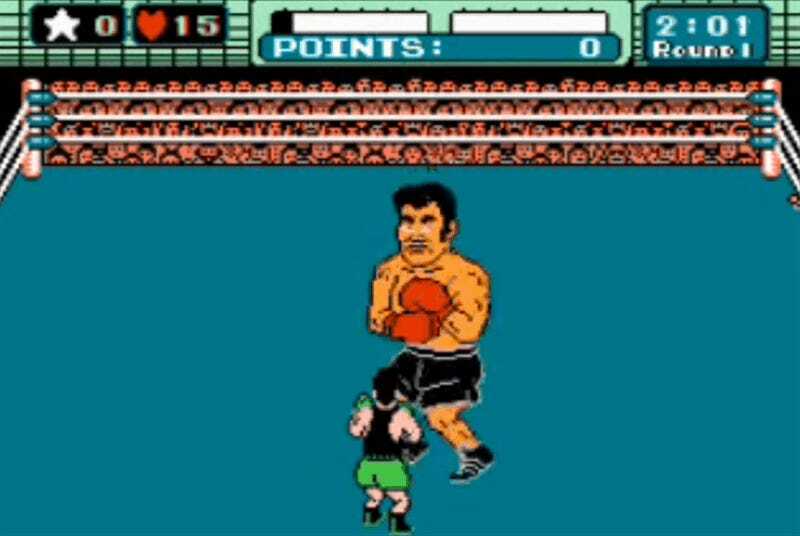 A lifelong NES Punch-Out!! fan, midwesternhousewives was inspired to scour the crowd to tells at least partially by a seven-year-old Iwata Asks roundtable interview. In that article Nintendo designer Makoto Wada revealed a camera flash in the crowd that signaled when to land a body blow on the charging Bald Bull during the player’s first match up against the imposing fighter. But that only works the first time. The second time around for both Bald Bull and Piston Honda, you’ve got to watch for the guy with the beard. Midwesternhousewives shows how it’s done in the video below. There’s a good chance that plenty of players were aware of Little Mac’s bearded crowd-plant before midwesternhousewives posted his video. In its write up IGN points to a mention of the tactic from a GameFaqs thread from last year. If we’d had YouTube back in 1987 these fighters wouldn’t have been nearly as imposing. Bearded nodding guy joins camera flash guy and the guy who dips his sunglasses to indicate when to dodge Super Macho Man’s spin move as people Little Mac has obviously paid to help him cheat.